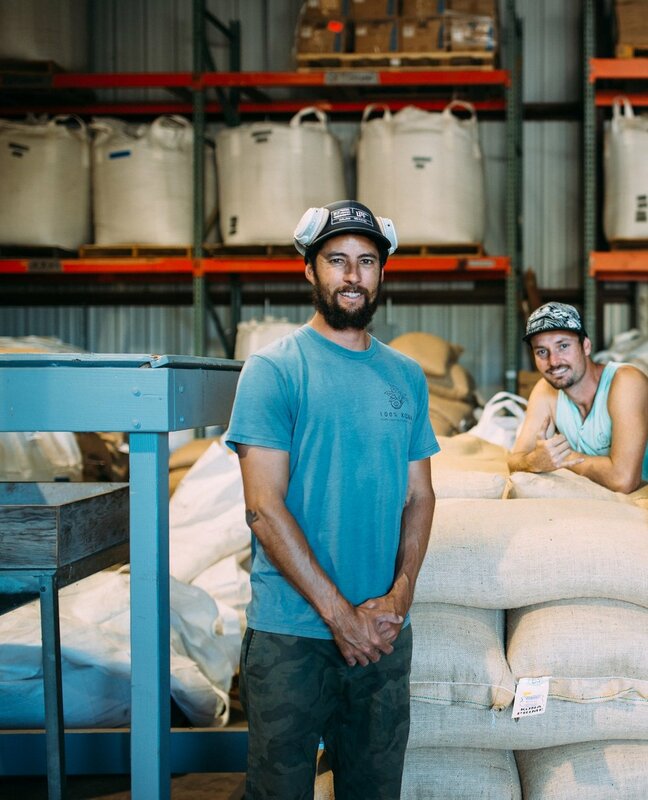 How Kona Coffee & Tea is investing in the future. Last year we celebrated our 20th anniversary of growing 100% Kona Coffee. For over 20 years now we have been continually investing in our farm, processing facilities, technology, physical retail space, community and customer relations. As we move ahead, eyes towards the future, we remain dedicated to providing the same quality and stringent standards that have brought us multiple awards and accommodations over the years. This last year we restructured operations and made acquisitions that we believe will move us toward our long-term goals. Much of this work is behind the scenes, such as expanding our online infrastructure and customer support. We also relocated and streamlined our roasting and shipping operations. Recently we finalized a partnership with FedEx enabling us to offer 2-day shipping for all orders within the U.S. with no additional cost to you. Existing FedEx customers may see substantial savings from previous shipping costs. (5lb and less). We continued to prioritize farm operations, investing heavily in upkeep, growth, sustainability, quality, and maintenance. Investing back into farm operations is what makes us one of Kona’s most popular and most recognized farms. As a small, family-owned company, we have a personal relationship with all our employees. Their growth and success are extremely important to us. Everyone who has spent time on Hawaii island knows that the cost of living here is at a premium. We are happy to pay fair, livable wages to all our employees. 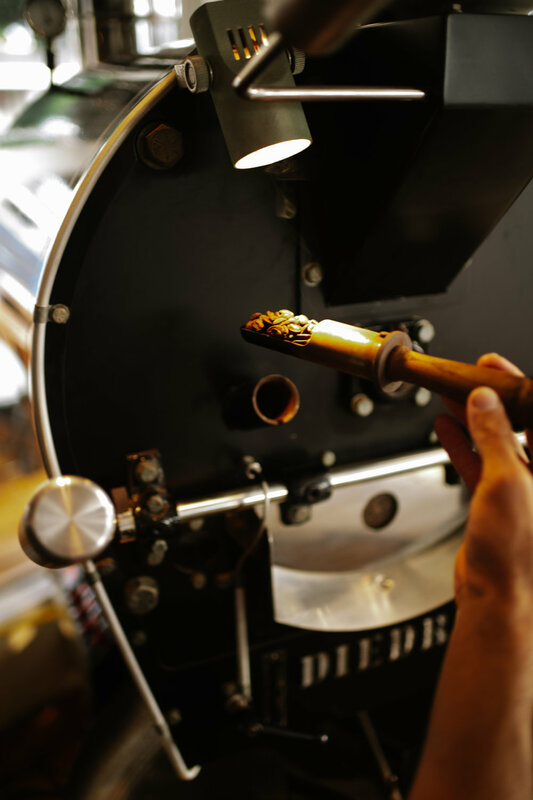 The mill is where our coffee is sorted and screened prior to roasting. Mill operations are essential in providing a quality product. Our recent acquisitions at the mill have enabled us to sort coffee with more efficiency and accuracy than ever before. 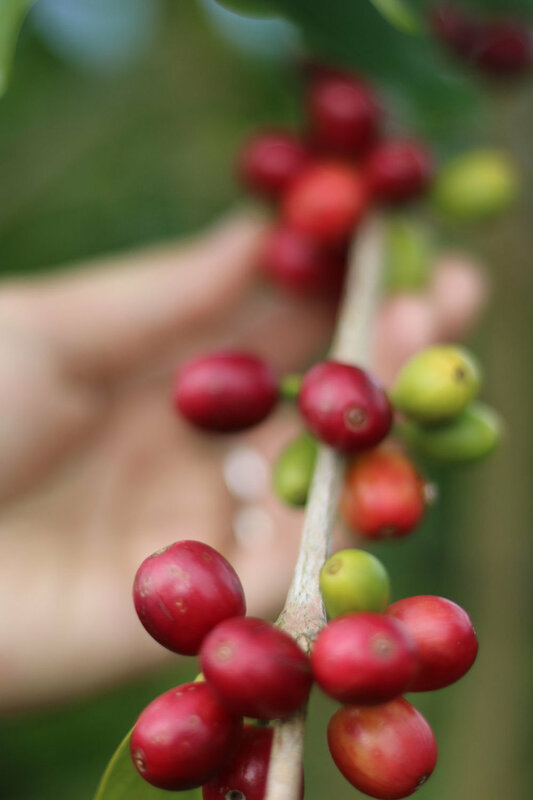 In our attempts to keep you informed and to stay transparent, as well as to continue maintaining and exceeding standards and expectations, you will see a slight increase in coffee prices effective March 1, 2019. It is the nature of doing business where costs inevitably rise. Our goal is to match and minimize inflating costs with smart, sustainable and targeted investments that help us increase efficiency while still maintaining our strict quality and ecological standards. We believe our prices reflect our strong determination to balance the need to grow and invest in the future while keeping retail costs balanced and fair. We are happy to see the fruits of our labor. Placing FIRST at the Kona Coffee and Cultural Festival Crown Cupping competition this last year helps validates the hard work, time, heart and financial investments we have made. In the end, it is your support and continued enthusiasm that moves us onward and upward toward our goal of Excellence and we thank you. WHAT’S THE BIG DEAL ABOUT 100% KONA COFFEE?